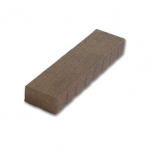 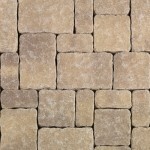 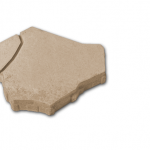 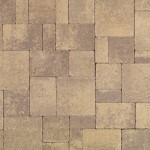 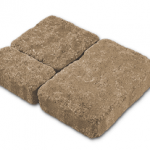 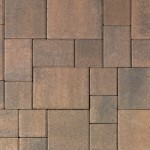 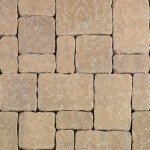 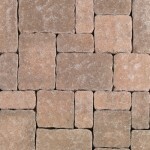 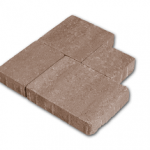 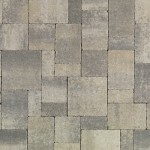 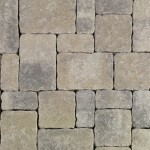 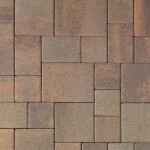 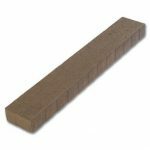 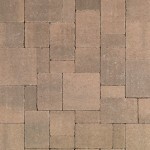 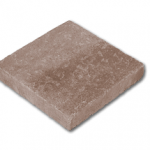 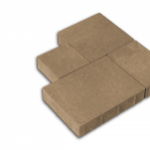 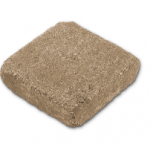 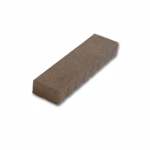 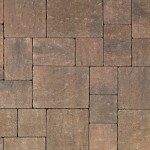 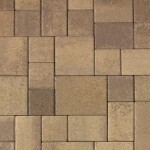 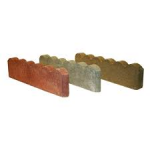 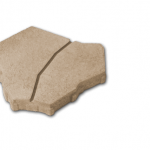 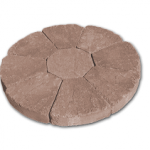 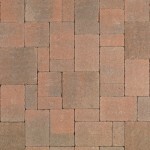 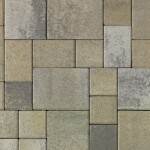 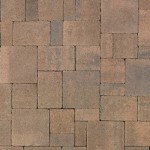 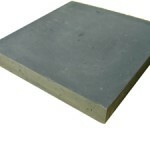 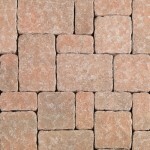 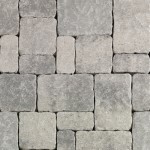 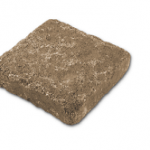 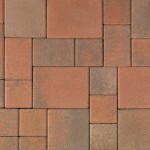 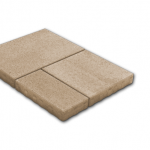 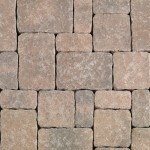 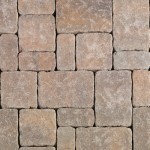 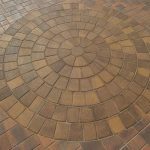 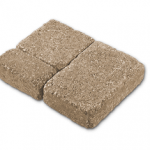 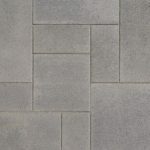 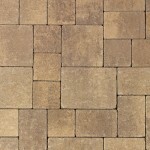 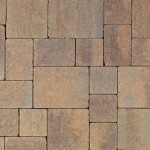 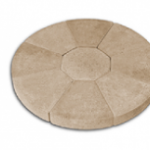 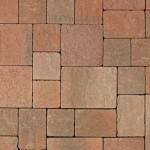 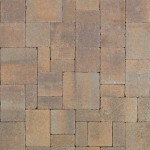 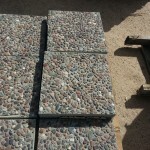 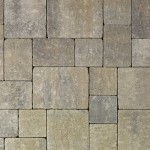 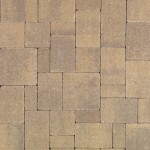 Pavers and stepping stones can be a great addition to your outdoor landscape project. 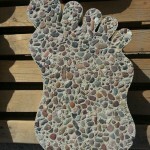 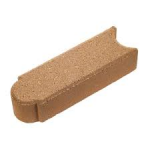 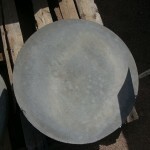 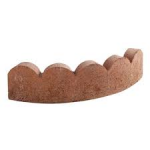 They are available in a wide range of colors and sizes. 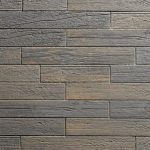 All color images are intended to be representative only. 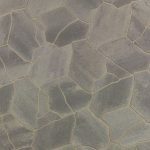 Colors as shown are subject to media variation in reproduction. 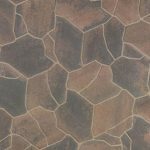 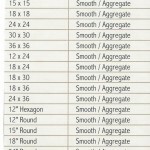 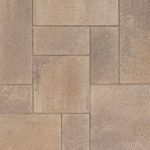 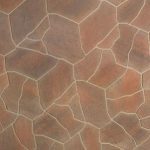 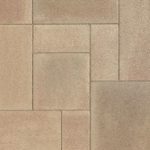 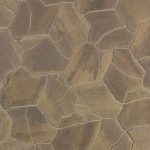 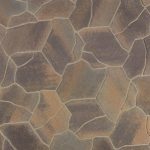 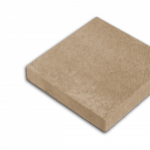 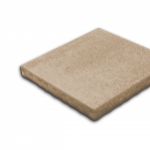 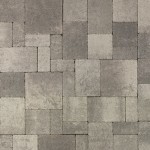 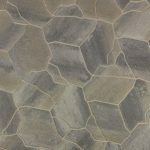 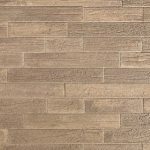 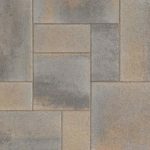 Variation in color, shades of color, texture, and aggregate exposure is inherent in all concrete products and exact matches cannot be guaranteed. 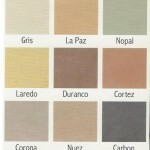 Availability of colors or textures is subject to change without notice. 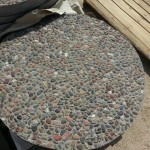 Always view samples prior to installation.